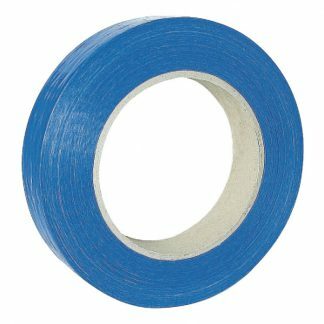 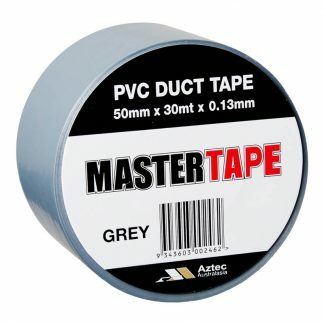 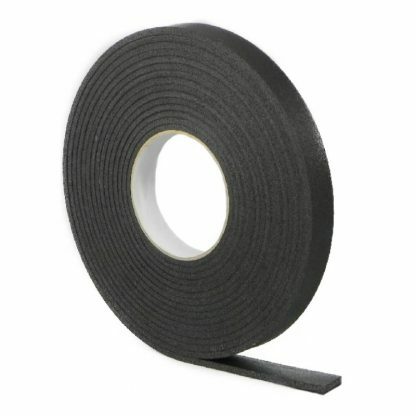 This flange tape is made from polyethylene foam and is suitable for sealing air conditioning duct flange joints. 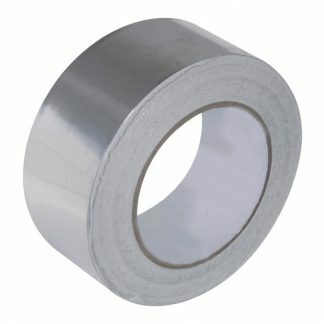 It is linerless for ease of use (20/box). Foam tape is sometimes referred to as gasket tape.